Before you cut into your pattern, it is important to determine your correct size, and make any needed adjustments. In this post you will learn how to measure, how to make a narrow shoulder adjustment, and how to lengthen and shorten the sleeve. We've created limited edition Boulder Duffle kits in luxe gold and silver metallic fabric. And while we are all in agreement that the bags are fabulous (who doesn't want bling-y bag? ), we are also in agreement that sewing fabrics that have a coating on them such as faux leather, oilcloth, and laminated fabrics can be tricky. Sometimes the fabric doesn't move through the sewing machine well because the fabric is sticky so the stitch lengths are uneven and skipped. Most times, they are almost impossible to press without melting or crinkling the surface. And if you make a mistake and need to remove stitches, holes appear, so you want to try to get it right the first time. Because we want you to have your kit and make it too, we've pulled some of our fabric sewing tricks from our Sewing Faux Fashion Leather Sew Confident! 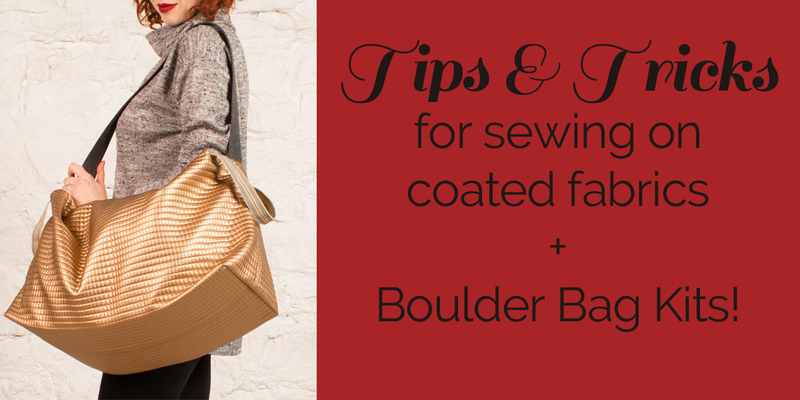 tutorial to help you create your own metallic Boulder Duffle. ​Overlapping seams are a wonderful finishing technique to use on fabrics that won't fray. Many of you were introduced to the technique with our Chateau Coat, where we integrated overlapping seams into the construction method. In this month's Sew Confident! Linda creates a variation on the Chateau Coat, using wool jersey. 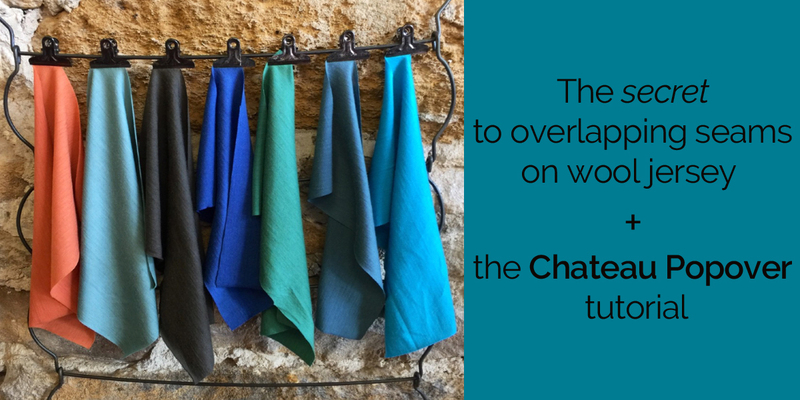 Today we want to share with you her tips for creating overlapping seams with wool jersey, as well as give you a peak at the Chateau Popover tutorial. Enjoy! ​With the release of our newest pattern, the Frankie Shirt, we felt like it was a perfect time to start another sew-along. 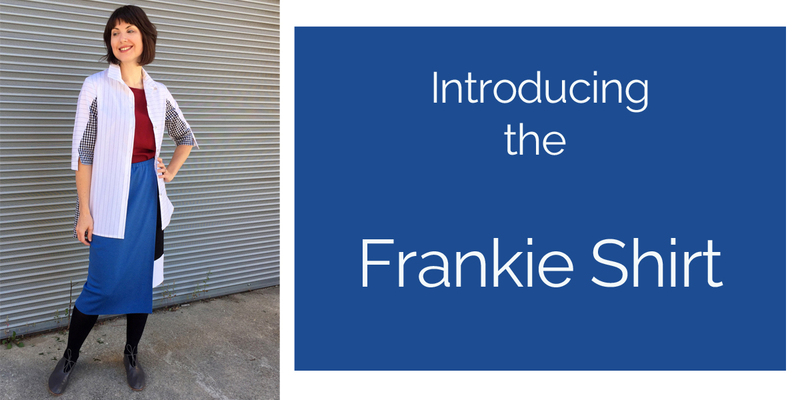 Join us here on the blog starting November 12th for a series of posts that will take you through the Frankie construction process step-by-step. I will also share with you our favorite tips and techniques that aren't included in the pattern! We hope you join us on our sewing journey as we work our way through this fun shirt. 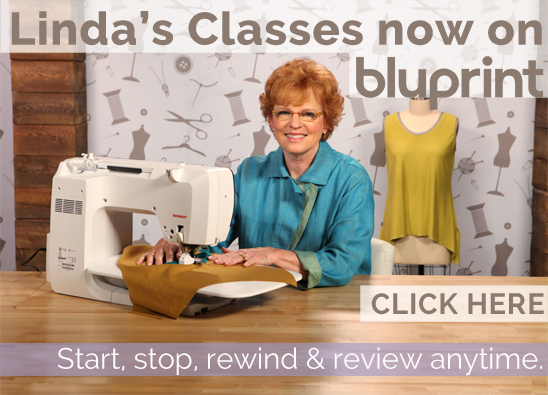 If you can't sew-along with us right now, no worries. The posts will live on the blog forever, so you can always come back to them when you are ready to make the Frankie. We have created a special Sew-Along Facebook Group which I hope you will join, where you can share questions and project pictures as we work together. 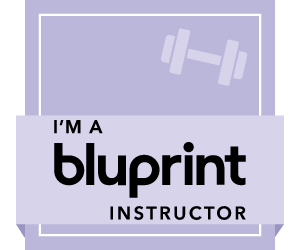 It is a perfect place to share your progress and get to know one another. Join the Facebook group here. ​We would like you to meet our newest pattern, Frankie – we think you two are really going to hit it off. Whether you are going to the office or out for the night, Frankie will make sure that you are dressed just right. Her simple style will make sure you are seen in the most flattering light, and her uncomplicated construction process makes it easy to add to your wardrobe in no time!